One of the greats of Irish soccer history, who was once the guest of the US President, will be remembered at a special event in Belfast on Sunday, June 30. Former Ireland captain Mickey Hamill, a Belfast Celtic, Glasgow Celtic, Manchester United and Manchester City star, will be remembered at his graveside at Hannahstown Churchyard, where a special plaque will be unveiled by his family at 12.00 noon. Organised by the Belfast Celtic Society, the event has attracted huge interest in the football fraternity and one of the top Directors at Celtic FC, Brian Wilson, will jet in to represent the Glasgow giants, who are celebrating their 125th year in football. A former Labour MP for Glasgow, Wilson also wrote the official history of Celtic Football Club, A Century with Honour, as part of the club’s centenary celebrations of 1988. For the first time, the Belfast Celtic Society will also team up with the Celtic Graves Society to host the joint event, as Hamill was a league winner with both clubs. For the past five years, the Celtic Graves Society have marked the resting places of many of the Glasgow club’s most famous players, in Scotland, England and the USA and a delegation will travel from Scotland to be at the event. Belfast Celtic Society Chairman Padraig Coyle is excited about the gathering, saying “Without question, Mickey Hamill was one of the greatest footballers Ireland has ever seen, plying his trade in four countries, spanning two continents. “Born in Cape Street, off Leeson Street, he became the idol of his neighbours in the Pound Loney district and was known as ‘The Darling of the Falls’. “He was a leader in the truest sense of the word and captained Ireland to their first ever ‘Home’ International Championship triumph in 1914, where they cuffed England 3-0 on their way to the title. The political upheaval of the early 1920s forced Belfast Celtic to withdraw from football for four years because of serious concerns about the safety of its players and supporters. 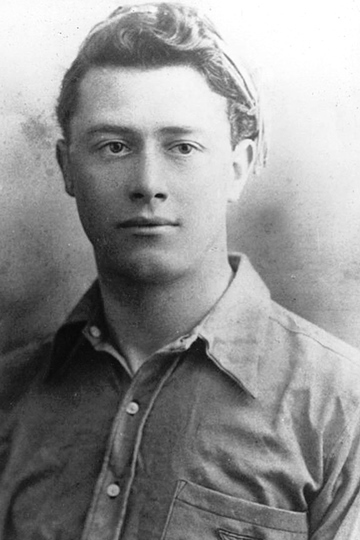 Hamill played at Manchester City until 1924, before making his most audacious move of all - crossing the Atlantic to play in the newly established American Soccer League. On retirement, Mickey would manage west Belfast club Distillery, as well as sitting on Irish boxing’s board of control. Most famously, he operated the Centre Half Bar, which was situated on the corner of Panton Street and Falls Road, until his tragic death in 1943. The site of the bar is now the first stop on the Belfast Celtic Trail, which covers places of interest connected to the old club across west Belfast. 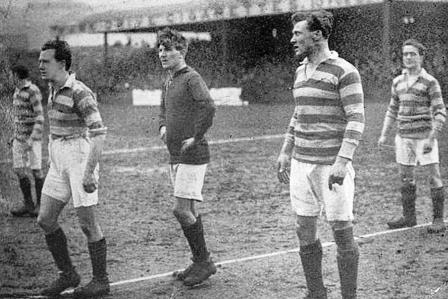 For more information on Belfast Celtic, click online at www.belfastceltic.org and for more information on the career of Mickey Hamill, visit www.thecelticwiki.com.